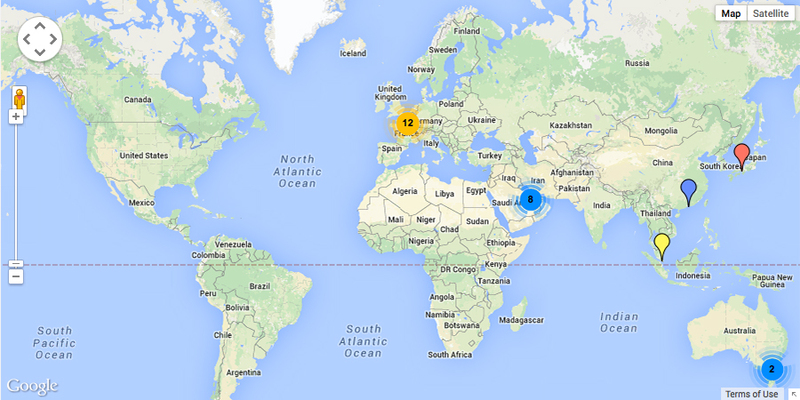 You can now view our network of distributors across the world on our interactive map. Click on one of the markers and a separate window will pop-up to show you their name, address, email address, telephone number and link to their website. The distributor network is set to grow, so keep coming back to the news page and the map itself.